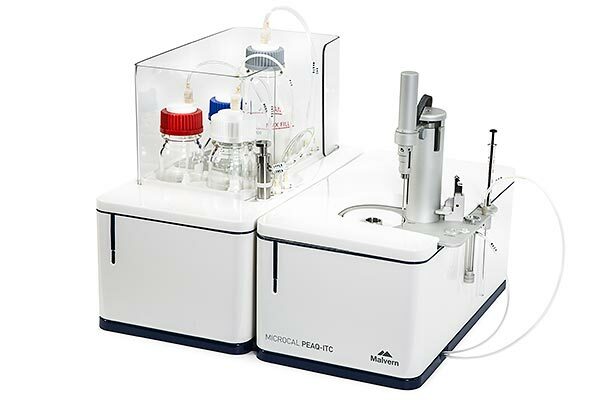 The MicroCal PEAQ-ITC is a highly sensitive, low volume isothermal titration calorimeter for the label-free in solution study of biomolecular interactions. 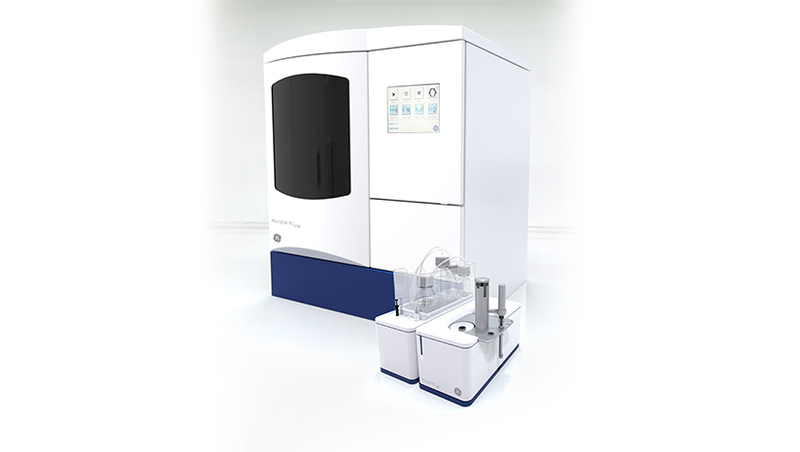 It delivers direct measurement of all binding parameters in a single experiment and can analyze weak to high affinity binders, using as little as 10µg sample. 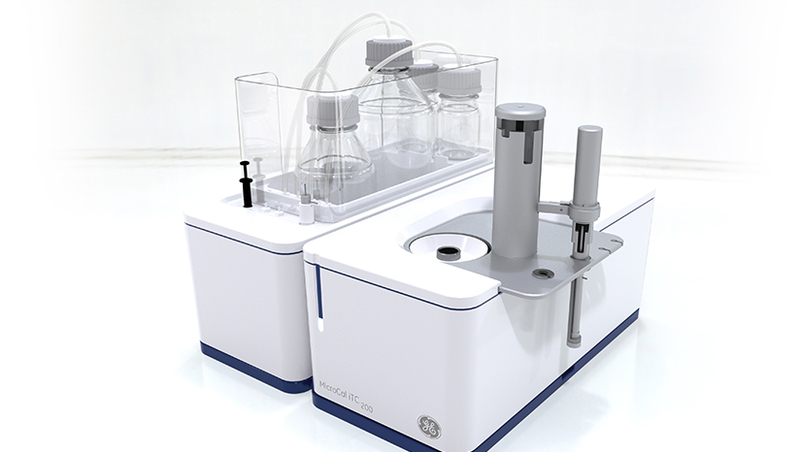 Semi-automated maintenance minimizes operator intervention and the system is upgradable to the fully automated MicroCal PEAQ-ITC Automated, making it ideal for laboratories where speed, sensitivity and the ability to accommodate higher workloads in the future are paramount.